The initial step of the auction process is obtaining an evaluation of your objects and their marketability at auction. You may send digital photos to our email Dr-quest@hotmail.ca or send actual photos to our mailing address. Please supply your contact information ,any details about the lot, such as markings or repairs and any provenance or history of the piece. We are happy to provide no charge, no commitment auction evaluations. ​Written appraisals are available on request for estate settlements & insurance purposes. Throughout the year we offer specialty auctions to better market your valuables to a specific buying group. 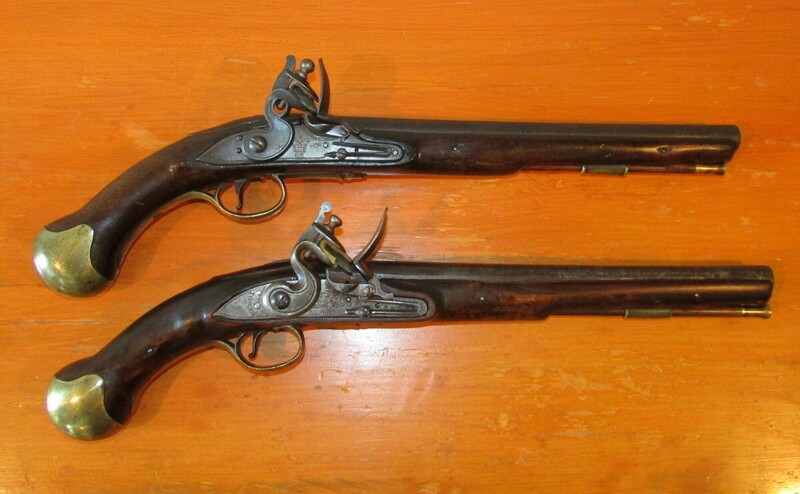 These include our popular firearms & sportsman auctions, Canadiana & folk art, Fine art & decorative arts auctions. We also offer online bidding for catalogue auctions bringing your items to the world of competitive collectors.